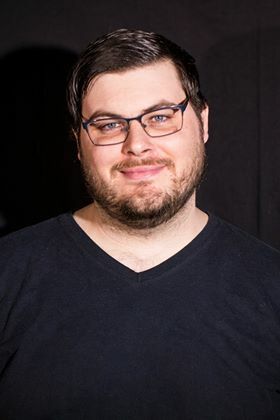 I’m excited to introduce today’s Faith Flix guest, my son-in-law, Clay Herd. You’ve probably noticed his name before as he’s done guest reviews for me in the past. 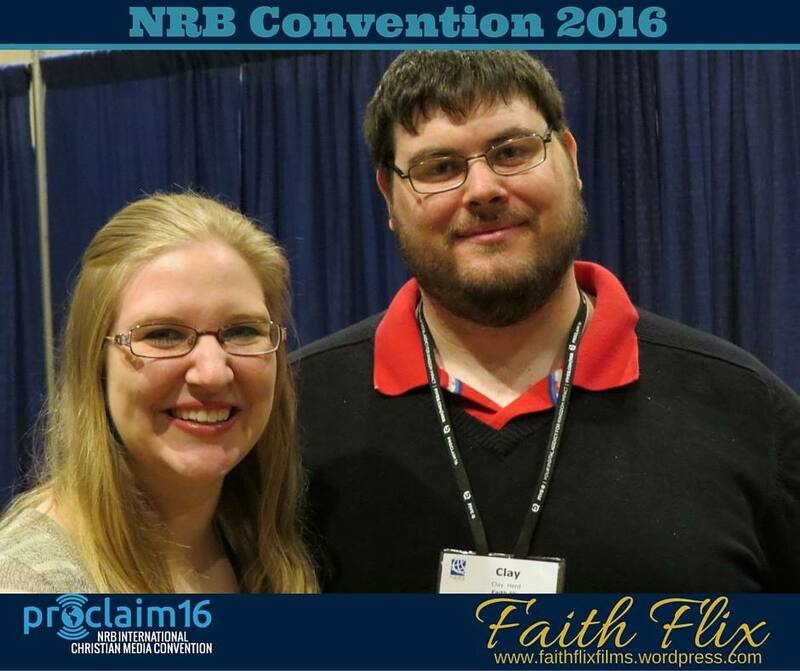 Next week he and Brittany will be doing Faith Flix Facebook Live interviews at NRB Convention so you’ll get to see him in action. 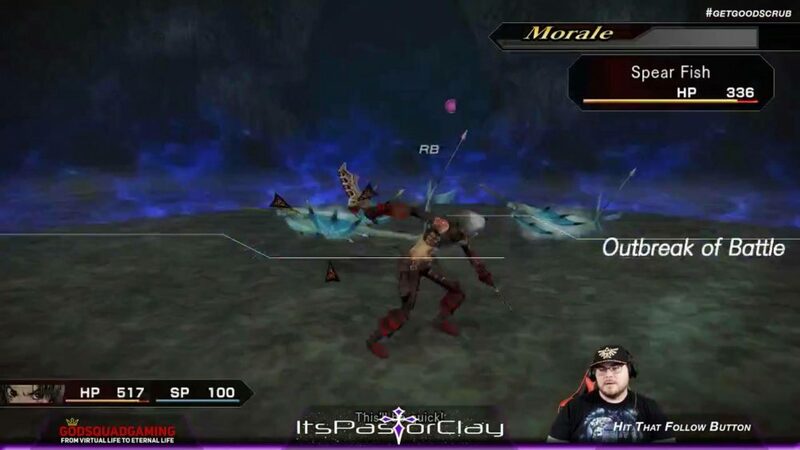 Clay is a powerful preacher with a unique ministry to gamers via Twitch, an online platform similar to Youtube, but geared for video gamers. Tell us about your ministry with gamers. Gaming ministry isn’t something that I really envisioned myself doing. I have always played video games. I grew up playing Mario and Metroid and never thought that video games would be a tool to meet people and share Jesus with them. The way I look at it and split it up, I have three different types of people I meet online – Christians, unsaved, and trolls. Christians are people who are already saved and enjoy the family friendly content of the stream. The unsaved are the people who find my stream because they share similar interests, and I get to have conversations with them. Finally, there are what are known as trolls, people who come in with the intent of causing uproar or problems. Think of someone acting out just to get a rise out of another person. My goal is to love the trolls just as the unsaved, and many are challenged by the fact that I don’t respond aggressively toward them, which is what they want. How did you get involved in gaming ministry? I got involved in gaming ministry after a lot of prayer. I remember watching the World Cup games for Halo and seeing that over 170,000 people were watching. At that moment I felt heartbroken knowing that as a gamer myself, many of them were unchurched. I felt at that time that God was leading me to starting something to reach them. I remember the timing was hard. I had just left a ministry position and I told my wife “I think God wants me to play video games and meet people”. It was a slow start, and there wasn’t a lot to show for a while. Until after about two months in, I had my first salvation. I then met up with a man named Matt Souza who founded GodSquad Gaming. He was a man who shared a similar call and was doing everything in his power to reach souls for Christ. After talking he asked me to join GodSquad Gaming as a teaching pastor. It seemed almost over night that I started interacting with hundreds of people a week. Explain to us how you use Twitch as a ministry tool. Twitch is the website we use. Think of it as a TV station, almost. You can tune into a different channel and watch someone. It is a fantastic social media/streaming platform for us to use. At any given time there are millions of people on twitch. It is the 4th most visited website in the world. People will log in and watch people play video games. You can chat with the streamer and form community in the chat room. It was a weird concept for me at first, the idea of people just watching people play video games. But it is very popular, and if you are entertaining, people will keep coming back. Through Twitch I am able to accept donations and also what are known as subscriptions. These are people who support me monthly. It gives them access to a special emoticon for them to use wherever they want on Twitch. 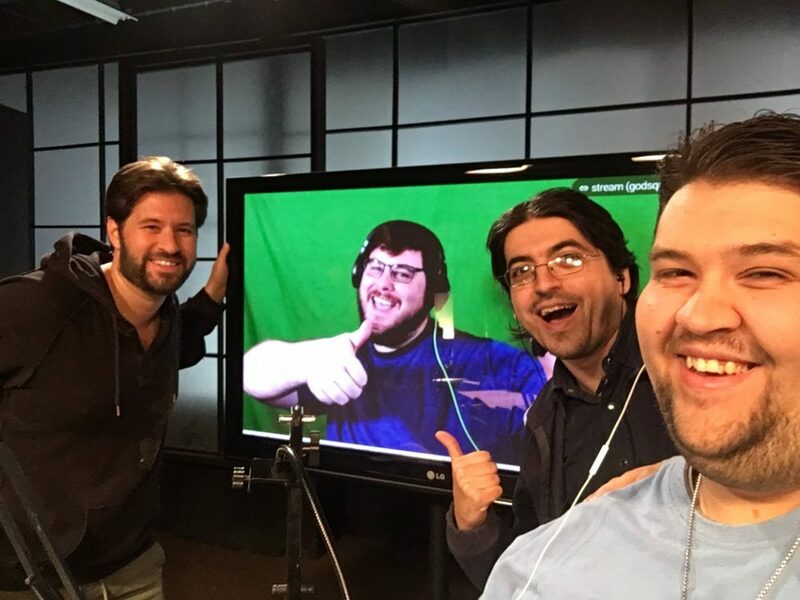 Twitch allows many people who would never set foot in a church to suddenly be in my channel, and allows me the opportunity to start conversations and just hang out with them. Why do you think it’s important that churches reach out to gamers? Well, there are 1.9 billion people playing video games. The sheer number of them who have never had someone take time to meet them and tell them of God’s love may shock you. Many have never had churches take an interest in them and many have been chased out and chastised because of their choice to play video games. They need to be reached because they are often left out and forgotten. What role do you think technology will play in the future of the church? I am interested myself in that answer. I think a lot of it depends on people getting over their fear of technology. I talk with a lot of church leaders who are afraid of technology, and instead of learning about it, instead are fearing it and shunning it. Now, there are dark realms of technology. But it is something that if harnessed correctly can be a wonderful mission tool for the church. Let’s look at my channel. In a typical pastoral setting of a small to medium church you will only be able to see 75-100 people a week. In a matter of hours I see double that number that come through my stream. Now granted the back door in the church is a lot smaller and more obvious than the internet but it still opens up so many great opportunities to meet people who would other wise never walk through the doors of the church willingly. How can pastors incorporate technology to reach teens and young adults? Coming from a background in youth ministry, I think technology is a valuable resource in connecting with that middle generation in the church. From a pastoral perspective we must acknowledge that things have changed, even in the last ten years. Young adults are more geared to an online lifestyle. Many of them are using social media as their main forms of contact. We as the church need to train ourselves to use social media as an outlet to reach potential visitors. When you’re not streaming on Twitch, what else do you enjoy doing? I have many hobbies, but outside Twitch I am still a Pastor. Streaming is only a portion of my job. 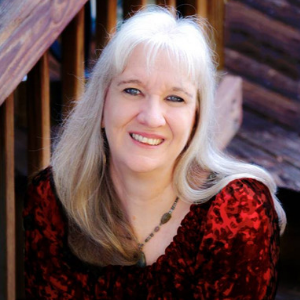 I meet with people and I hold a small group online Bible study on Mondays. Then I study and prepare sermons for speaking at area churches. I also like to spend time with my wife antiquing and exploring new areas. In five years I honestly see myself doing what I am doing now, although after several years of youth ministry, I feel God leading me to a senior pastorate role. I feel that the gaming ministry will remain a part of my heart, but I would love the opportunity to help and train churches to be more equipped to deal with technology to reach more people than ever.